Published March 13, 2017 at 3888 × 2592 in Fluoridated water for Truckee Meadows not solution. 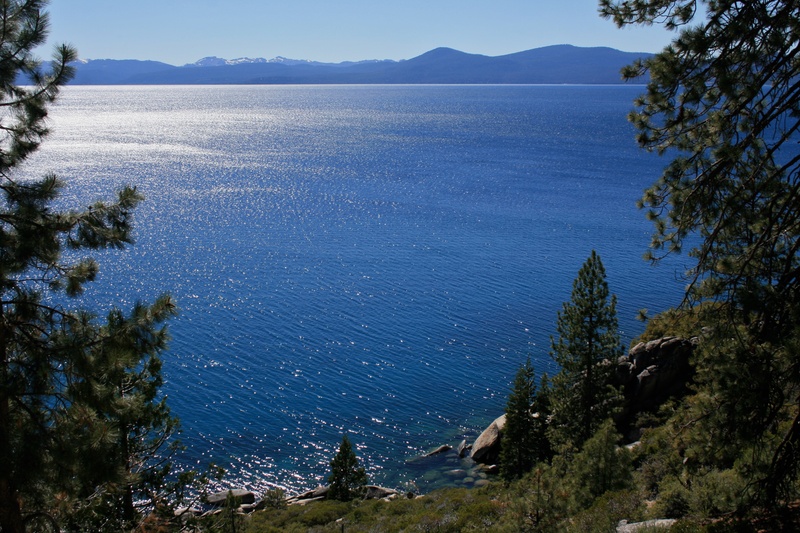 Lake Tahoe is famed for its pure water. Do we benefit added fluoride to our clean water source?